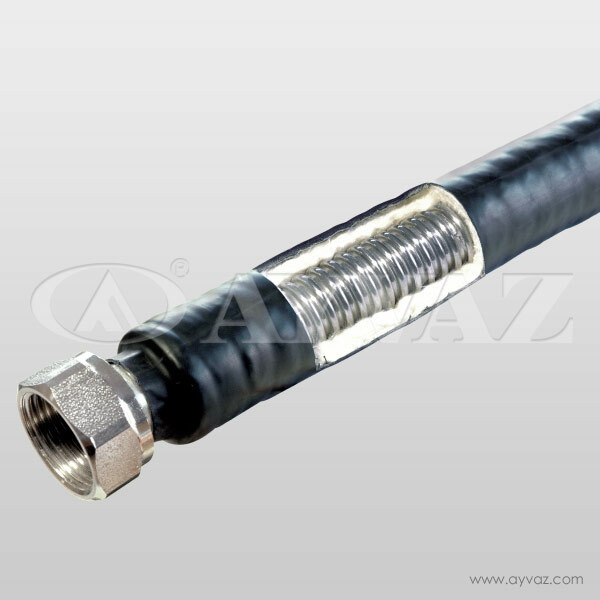 Ayvaz’s fan-coil connection hose is a highly flexible structured, time and cost saving hose assembly which is highly resistant against pressure and temperature. It may be produced with or without braiding and insulation. 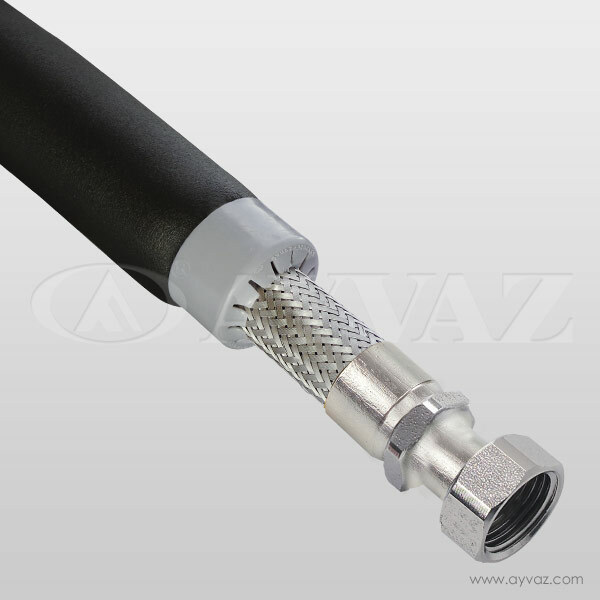 • The flexible design of the hose enables the connection between collectors and the pump with using no additional fittings (elbows etc.). This reduces the time spent on assemblies and the cost as well. 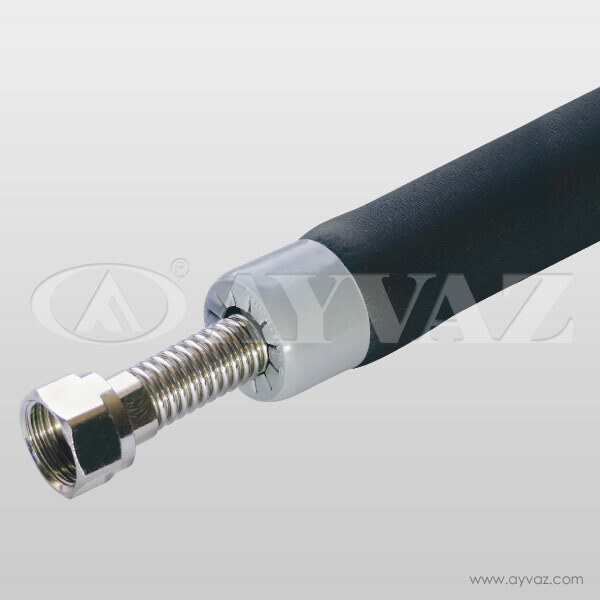 • Ayvaz’s Fan-coil hose which has a great service life provides easy, quick and safe connections and prevents the vibration and noise by its flexible structure. Flexible Fan-coil connection hose brings economical solutions for the difficulties of rigid connections. The special welding process prevents the potential corrosion caused by the moisture around the connection points. The insulation and the welding protection cover applied on the insulation help to sort problems may be caused by wrong earthling. Ayvaz Fan-coil hoses may be provided as insulated in order to prevent sweating may be exist in the heating and cooling systems. Correct insulation selection is suggested for long service life and high efficiency as a result of preventing heat loses through hose assemblies.